Archive for "The Use of this Equipment is for Jr High and above. Adult supervision is required." 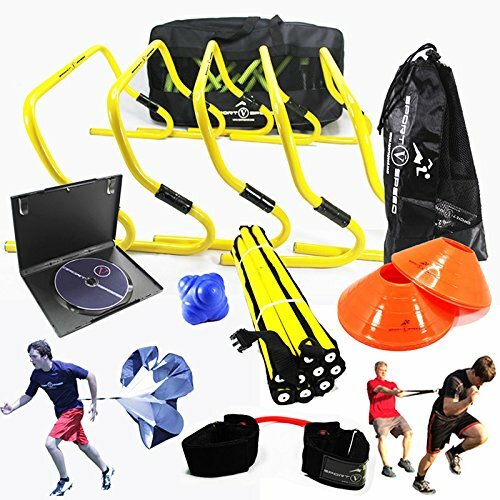 The Use of this Equipment is for Jr High and above. Adult supervision is required. 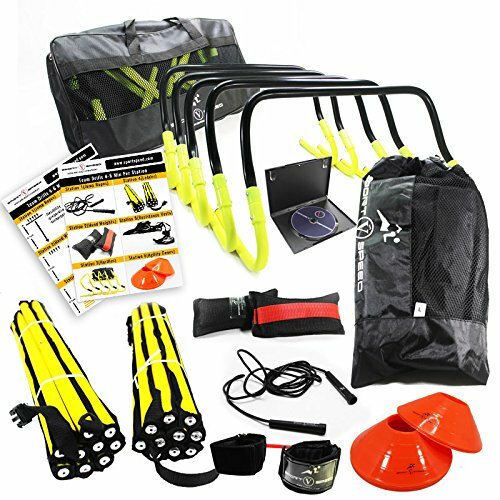 New Team Speed Agility & Quickness Training Kit with Instructional DVD | High School & College | Football, Soccer, Basketball, Baseball, Supports All Sports | Hurdles, Ladder, Power Resistor, More!